Elegant Hair Design (Indianapolis, IN): From hair to makeup to skincare, Elegant Hair Design offers an array of services for women, men, and children. Find them on Instgram here. The Spa at 21c (Cincinnati, OH): The Spa at 21c is the Queen City’s prime pampering destination! Check out 21c Museum Hotels on Instagram. Spa at Grand Traverse (Acme, MI): The Spa at Grand Traverse believes in bringing the natural beauty of Northern Michigan to each relaxing and rejuvenating experience! You can find the resorts Instagram account here. Coco’s at the Yacht Club (Humacao, PR): You can find Ambre Blends in Puerto Rico now! SWEAT Power Yoga (Longmeadow, MA): Discover what is possible when anything is possible at SWEAT. Check them out on Instagram here. Grainwell Market (Covington, TN): Grainwell designs, creates, and sells one-of-a-kind wood-centric decor, priding themselves in authenticity. Check out their workshop and boutique! Lemon Tree Home Decor (Washington, IN): Browse Lemon Tree’s home furnishing, housewares, accessories and more in Washington, IN. About Face Med Spa (Carmel, IN): In addition to med spa services, you can shop for your favorite Ambre Blends products at About Face Med Spa in Carmel! Forty Winks (Jackson, CA): You’ll wake up to wonderful when you shop at Forty Winks for your bath and beauty products! Find them on Facebook here. Natural Body Spa (Alpharetta, GA): Natural Body is dedicated to creating new and exciting ways to promote natural beauty and wellness. Check them out on Instagram. Salon Gloss (Racine, WI): Every girl needs a little gloss in their life! Check them out on Facebook. Simple Chic Boutique (Glasgow, KY): Simply Chic caters to the fashion trendy woman, with sizes ranges from small to 3XL! Finishing Touches (Jasper, IN): From home decor to gifts and personal items, there’s always something new at Finishing Touches. Find them on Instagram here. Kalahari (Sandusky, OH): Kalahari in Sandusky features Authentically-African decor in addition to the Midwest’s largest indoor waterpark! Sassy Lady Gifts (Kingsport, TN): Shopping for the lady in your life can be difficult, so let Sassy Lady Gifts help you with ideas! Find them on Facebook here. Women’s Athletic Club of Chicago (Chicago, IL): Nestled in the heart of downtown Chicago, the WAC was the first athletic club for women in America! Roots and Harmony (Greenwood, IN): Healthy hair and nails are more than skin deep. Roots and Harmony takes their inspiration from nature, which is something we love! Find them on Facebook here. Purse Strings (Carmel, IN): At Purse Strings, you can find not only your favorite brands but fun one-of-a-kind surprises that you can’t find anywhere else. The Spa at Sanctuary Beach Resort (Marina, CA): The Spa utilizes elements of land and sea in a customized, holistic approach to your wellness. 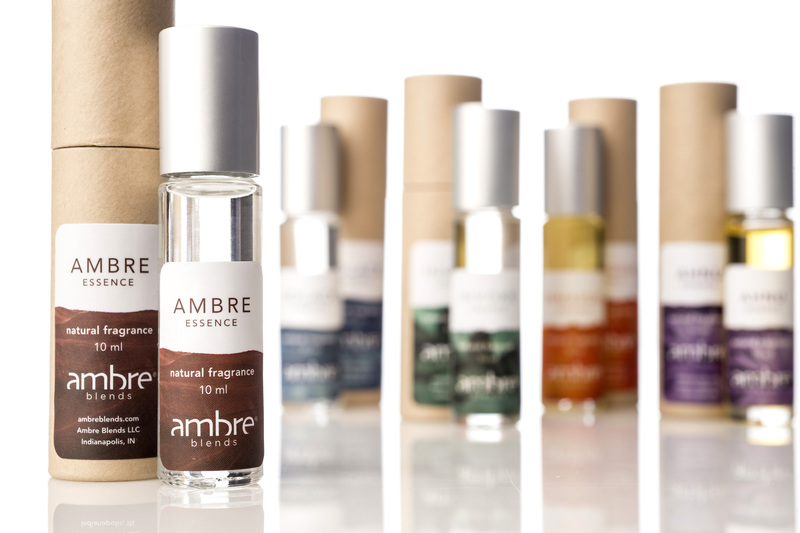 Tangerine (Fishers, IN): Tangerine has lots of new products coming your way, including Ambre Blends! You can keep up with them on Instagram here. Twig Boutique (Columbia, TN): You can find Twig Boutique’s affordable yet upscale fashion inside Buckhead Coffeehouse in Tennessee. Check them out on Facebook. Kalahari (Wisconsin Dells, WI): Make an escape to Kalahari in Wisconsin Dells! Kalahari (Pocono Manor, PA): Everyone finds their oasis at Kalahari Resorts. This location is right in the Pocono Mountains! De Novo Salon (Pensacola, FL): Get a fresh start at De Novo Salon, one of Pensacola’s premier salons with roots in making each visit a start to something new! Keep up with them on Instagram. Lillie Mae (North Richland Hills, TX): Lillie Mae Salon offers more than just hair services, including last tinting, wedding services, and makeup. Sundara Spa (Wisconsin Dells, WI): Sundara was ranked the #4 best resort hotel in Travel + Leisure magazine’s World’s Best Awards for 2018! Energize your soul at Sundara. Omni Grove Park Inn (Asheville, NC): Traditional southern hospitality with modern conveniences in an unmatched setting amidst the beauty of Asheville await you at the Omni Grove Park Inn! Salon INXS (Winter Springs, FL): Salon INXS combines exceptional customer service with a professional environment to ensure you enjoy your services as much as they enjoy giving them. Ryloo (Pewaukee, WI): You have to love a store with clothing that is not only cute and stylish but comfortable! Check out their location in Pewaukee. Columbus Massage Center (Columbus, IN): You can not only get a massage, but Columbus Massage Center also offers hair services, waxing, facials, and nail services. Body Mind Core (Carmel, IN): Owner Natalie has created Body Mind Core to be a studio where yoga can positively impact people’s lives and their community. Keep up with them on Instagram.